If you are in need of service, please call our office anytime. We respond to emails too!! 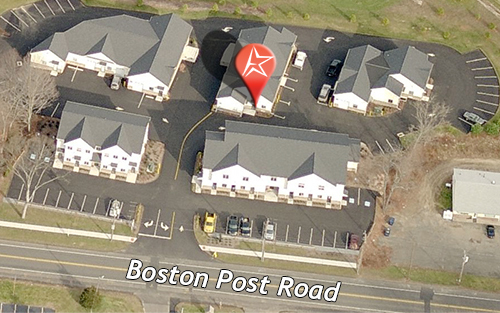 Address: 2351 Boston Post Rd. *Please be aware that as a service based business our office may be closed throughout the day as we will be out helping customers. Please feel free to give our office a call before you come by. Feel free to use our contact form below for all non-emergency questions or comments!